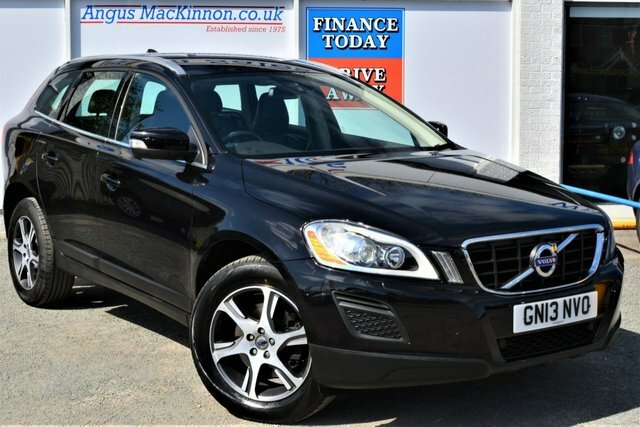 Our team at Angus MacKinnon are dedicated to finding each and every one of our customers their perfect car. At our showroom, we have an outstanding catalogue of used Volvos on offer from the practical V70, to the bold and spacious XC90. If your current Volvo is in need of servicing or repairs, we have a team of specialists at our site in Uttoxeter, who are fully qualified and well-equipped to fulfil your motoring needs. To become one of the many proud Volvo drivers in the UK, come to our Uttoxeter showroom and allow our experts to help you find an outstanding car.